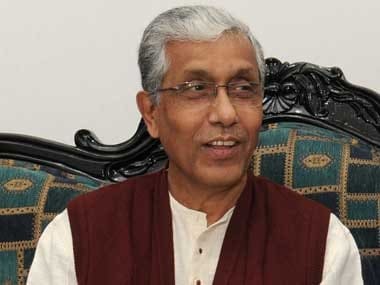 Agartala: Tripura chief minister Manik Sarkar on Sunday launched a scathing attack on the BJP, alleging that a party which had played the role of a "collaborator" of the British government before Independence was now at the helm of affairs at the Centre and was "serving the interests" of the capitalists. 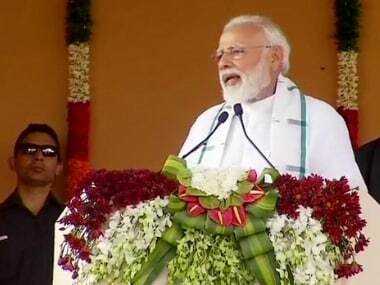 "The BJP, RSS and VHP did not launch any movement against the imperialist British government and had always collaborated with them and are now serving the interests of the capitalists in our country and abroad," Sarkar said while addressing a public rally in support of Left Front candidates in Mohanpur, about 40 km from here. Election in the 60-member Tripura Assembly will be held on 18 February. 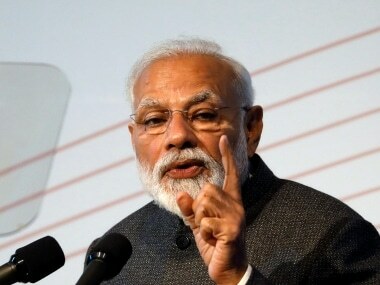 He appealed to the people to vote for the Left Front candidates and alleged that the BJP had "failed" to implement all its poll promises such as creating two crore jobs for the unemployed every year and bringing back black money from abroad. 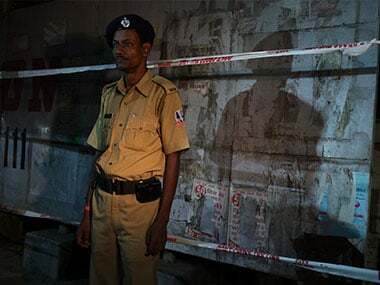 "The party (BJP) only serve the interests of the corporates, so they grab the tribal lands in the country and allot it to corporates and ruling the country by dividing people on the line of religion, caste and creed," the Tripura chief minister alleged. Sarkar alleged that the BJP government at the Centre has reduced the allocation to Tripura under rural job scheme MGNREGA. 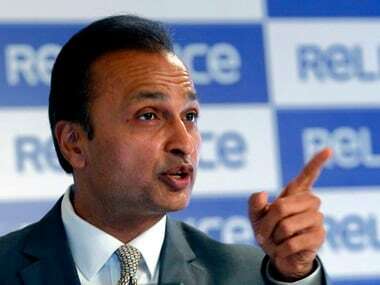 He alleged that the Modi government had reduced the import duties to assist foreign capitalists. "The banks at the instructions of the government have stopped giving loans to the peasants, but giving loans to the capitalists, who did not return their debts. In Modi's time only one percent of the people became owner of 73 percent wealth of the country," Sarkar said. He claimed that prices of essential commodities, petrol and diesel had skyrocketed. Sarkar, who has been the chief minister of Tripura for last 20 years, claimed that in terms of development and governance, Tripura is the best and the Left Front government is trying to serve the interests of the common people.